For most women in Singapore, the process of giving birth is a fairly straightforward one – once your waters break, you head to the hospital, and get your baby delivered there. But in recent years, an increasing number of women are choosing to eschew the standard hospital birth, and choosing to have their child delivered at home instead. What are the benefits of a home birth, and how do you go about organizing a home birth in Singapore? Read on to find out more! A home birth is said to give the mother more flexibility, and the ability to move about freely. Many mothers also appreciate that home births allow their loved ones to be present during the birthing process. The idea is that since mothers are more relaxed and at peace during a home birth, this stimulates the release of oxytocin and endorphins, which in turn results in a shorter and more comfortable delivery. Women with healthy, low-risk pregnancies are ideal candidates for giving birth at home. In contrast: women with high-risk pregnancy conditions including gestational diabetes should stick with hospital births. The same goes for women with a history of premature labour; these women would be better off having a standard birth in a hospital. Last but not least, it’s important to note that if a woman wishes to give birth at home, the whole family should be on board. If this woman’s husband is squeamish about blood, and might not be able to jump into action and help out immediately after the birth, it might make more sense to opt for a hospital birth instead. Because home births in Singapore require an obstetrician to be present, these don’t come cheap. As of now, the only obstetrician in Singapore who’s willing to attend a home birth is Dr Lai Fon Min, who has delivered over 112 babies in his patients’ homes. In total, you can expect to spend upwards of $11,400 for a home birth in Singapore. This means you might end up spending more than the average fees associated with a hospital delivery. What are the risks associated with giving birth at home? Hopefully, all goes well during your home birth – but should any complications arise, the lack of medical equipment will pose a problem. For instance, mothers might experience excessive bleeding after delivery, and under these circumstances, it’s important that they receive immediate medical attention and resuscitation (which can only be carried out in a hospital). Home births aside, what are my other options for natural births? If you don’t want to go to the extent of having your baby at home, there are other ways of opting for a natural and drug-free birthing process. For instance, you might choose to have a water birth that’s free of medical intervention within the hospital. 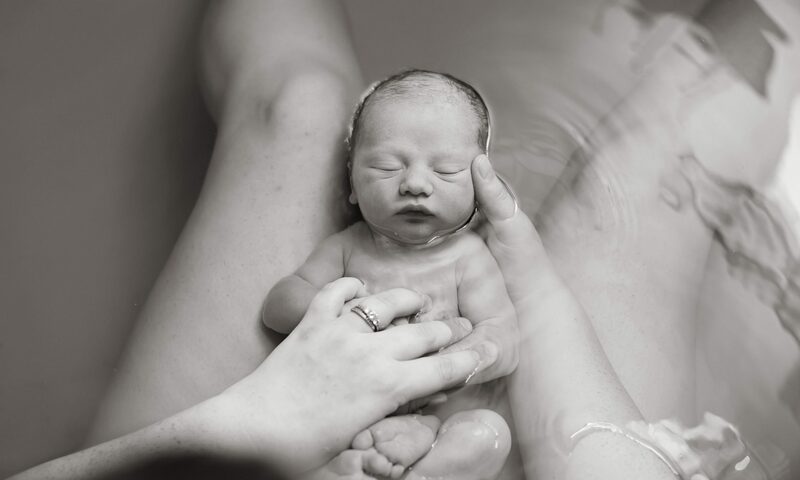 NUH is a popular option for water births – the hospital has four delivery rooms with tubs, and an additional four rooms that can accommodate inflatable tubs.